Bio: Although best known as Herr Flick in the BBC comedy ’Allo! 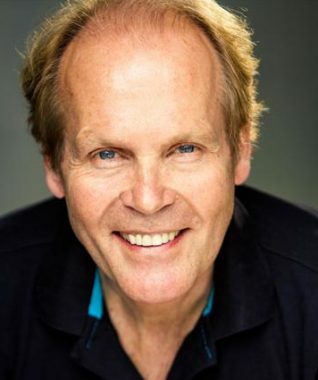 ’Allo!, Richard Gibson has appeared in many films and television productions. He has narrated a number of documentaries for television, such as Eco Detectives and Pirates and Parrots, and provided voice-overs for radio and television, including Lego and Thompson Holidays. Description: Eloquent and distinguished voice. Ranges from soft, engaging RP to melodic characterful reads.